Hello Doodle Fans!I am excited to be participating in a very special Birthday Bash Blog Hop starting today, Thursday, January 24th, 2019 and ending at 11:59pm EST on Sunday, January 27, 2019! 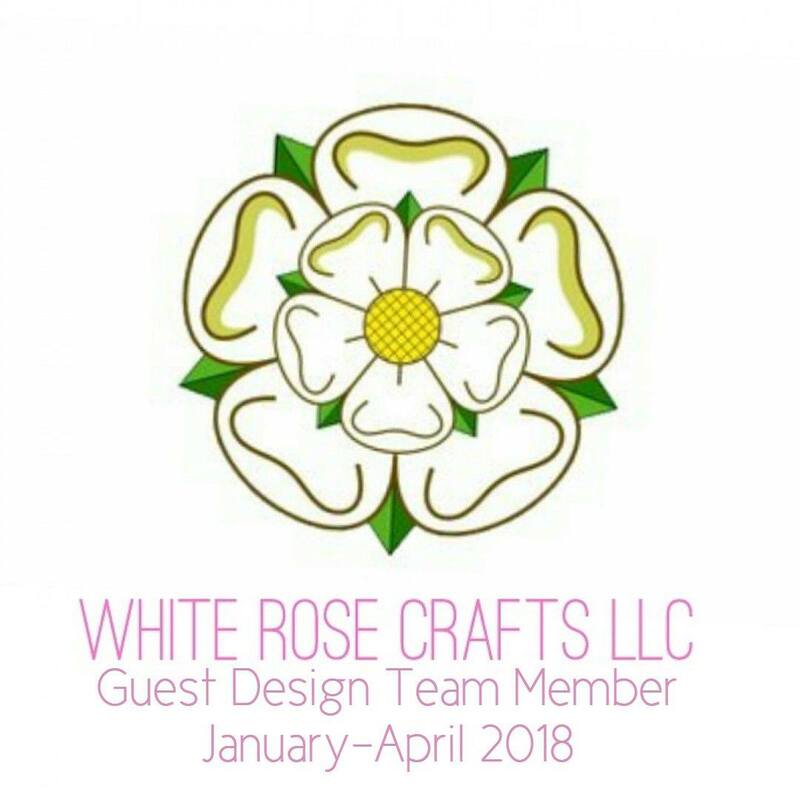 The Designing Divas and I, along with several members of the talented White Rose Crafts design team, will be creating extra special Birthday Themed Shaker Cards for the hop today!For a limited time, you have the opportunity to receive an exclusive, 1st Birthday Freebie Sparkle Blend--only available, while supplies last, with purchase over at White Rose Crafts! 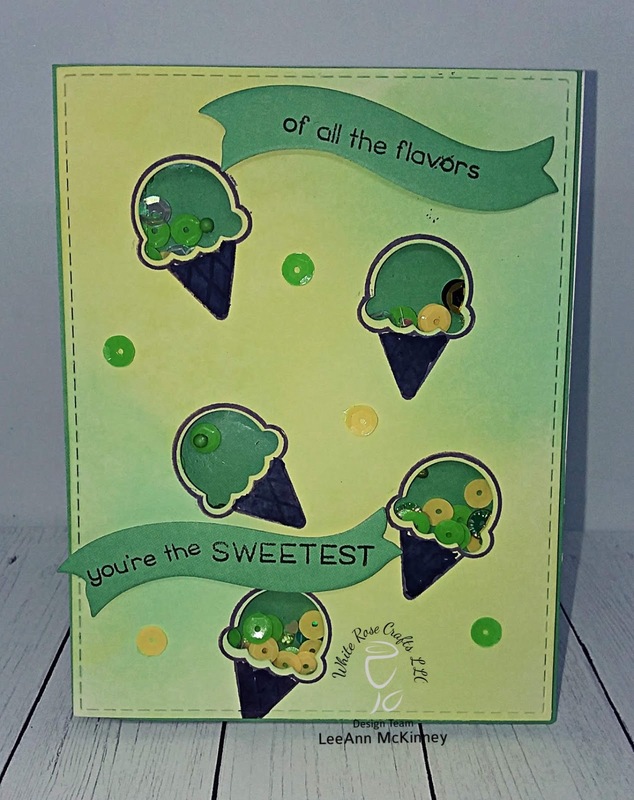 I used the Lawn Fawn "Sweetest Flavor" stamp set and Reveal Wheel Add On Die to make this project. I also used a banner die from my stash. I used distress oxides in Cracked Pistachio and Squeezed Lemonade for my background as they went perfect with the Doodles Paper Playground "Limonade" Sparkle Blends that are in each of my 5 shakers. I used Judikins Embossable Window Plastic Sheets to act as my cover on the inside of my shakers. And I doubled up my Foam Mounting Tape as my adhesive to give it just enough height for the sparkle blends to move. My favorite ice cream flavors are Mint Chocolate Chip and Banana, so these colors worked for me to make this project. Give me a cone with either of those flavors or both and I am happy. I love this idea! Look at all those great ice cream cones!!! So cool! Great design! Love this ! Soooo sweet! Super cute shaker card! I love the pretty sequins and that the shaker openings are the scoops of ice cream! I love your ice cream shakers! What a fun card! Love the ice cream cones! How cute with the ice cream cone shakers! I love that each little ice cream cone is a shaker. 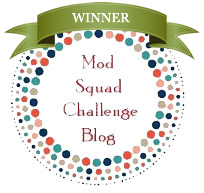 This is a fantastic design and so fun! So fun!! Love theres more than one shaker. Very cute shaker card. Who doesnt love ice cream....smiling. Love love love this in green, you never see that. So unique. Great color. Oh my! This is just too cute! I LOVE the ice cream cone theme - so much fun and the sequins are perfect. TFS! !